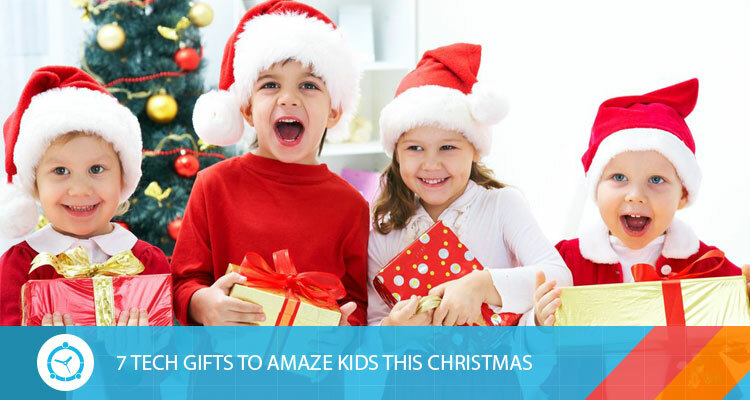 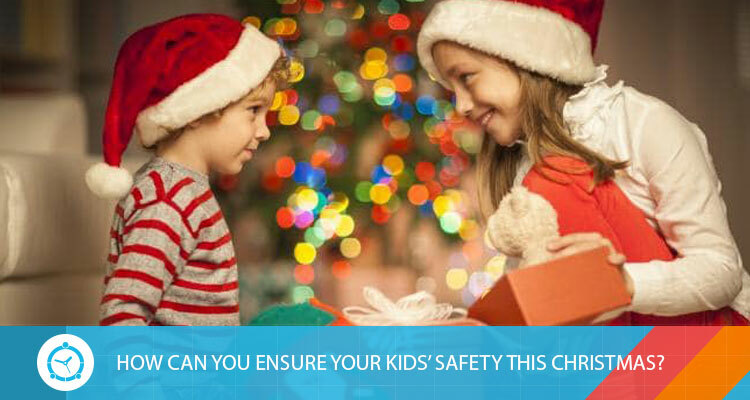 HOW CAN YOU ENSURE YOUR KIDS’ SAFETY THIS CHRISTMAS? 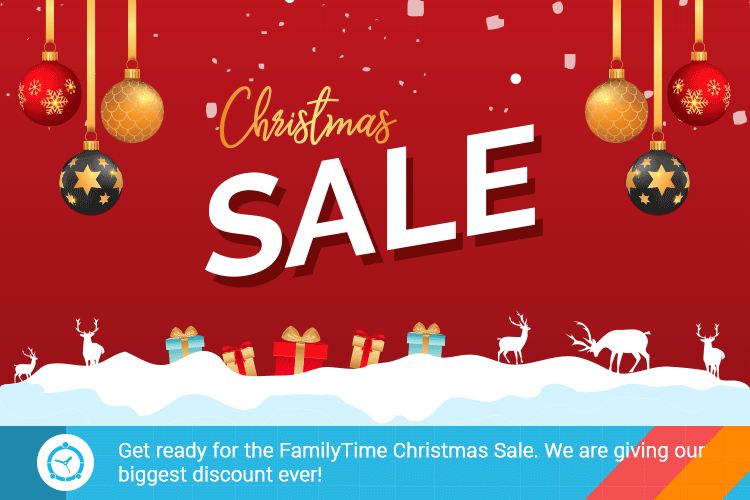 Get ready for the FamilyTime Christmas Sale. 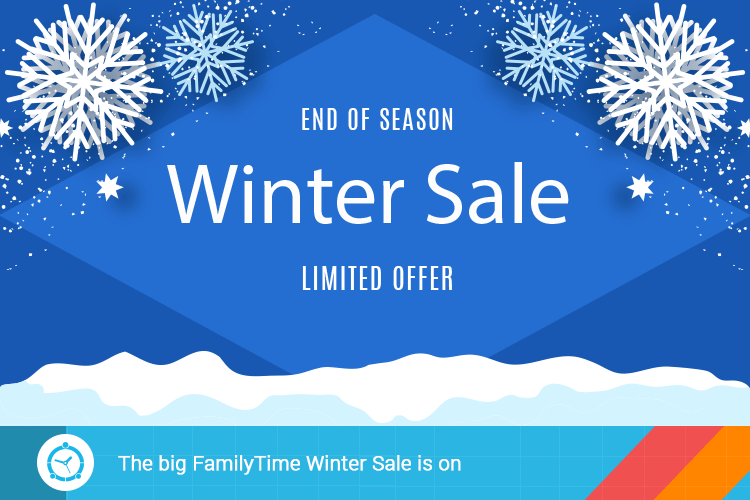 We are giving our biggest discount ever!